Once a year, early in the fall season, nations join together in friendly competition. 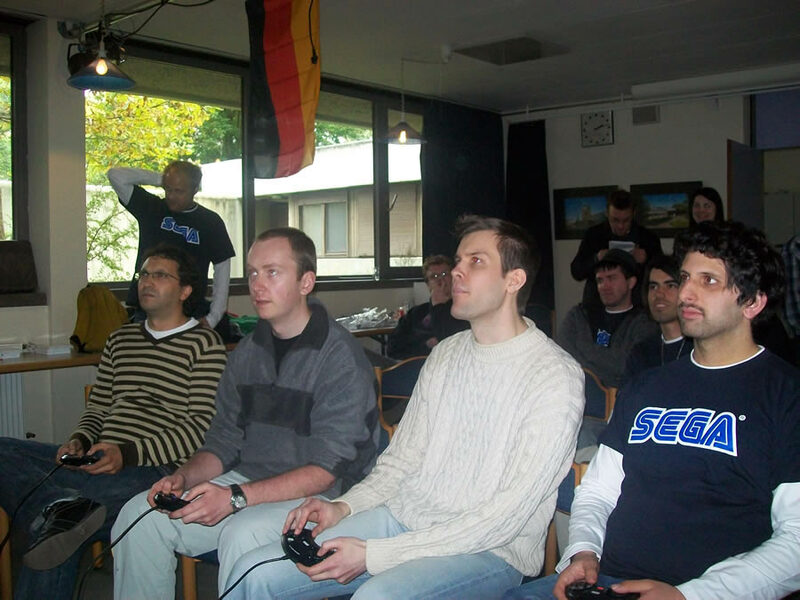 Their goal: to find out which European nation has the best, the most skilled, the greatest Mega Drive gamers of them all. 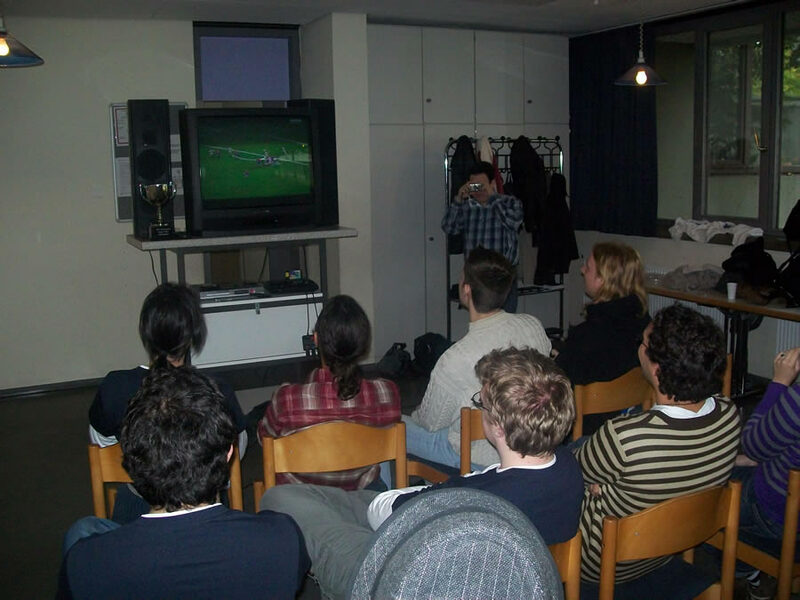 Tournaments in 2008 and 2009 had been held in England (Nottingham) and Portugal (Lisbon) respectively. 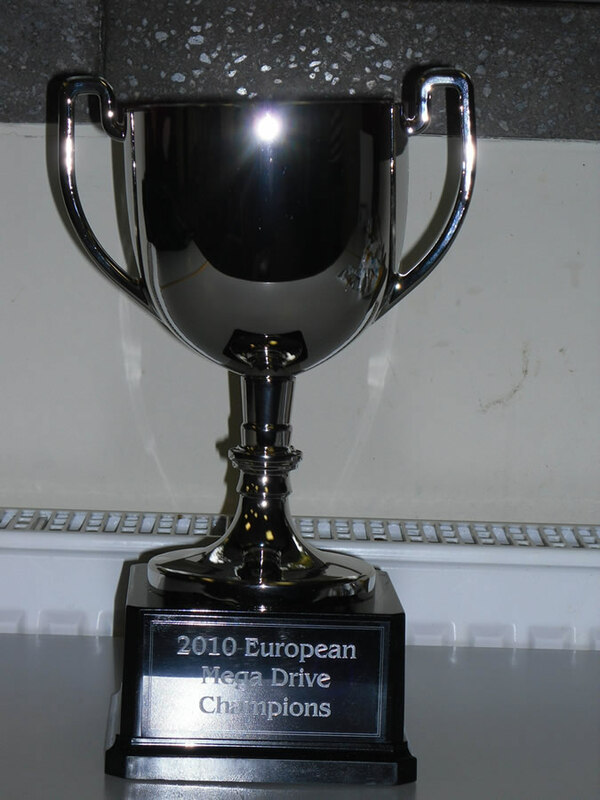 Now, the 2010 European Mega Drive Championship had come to the German city of Nuremberg. 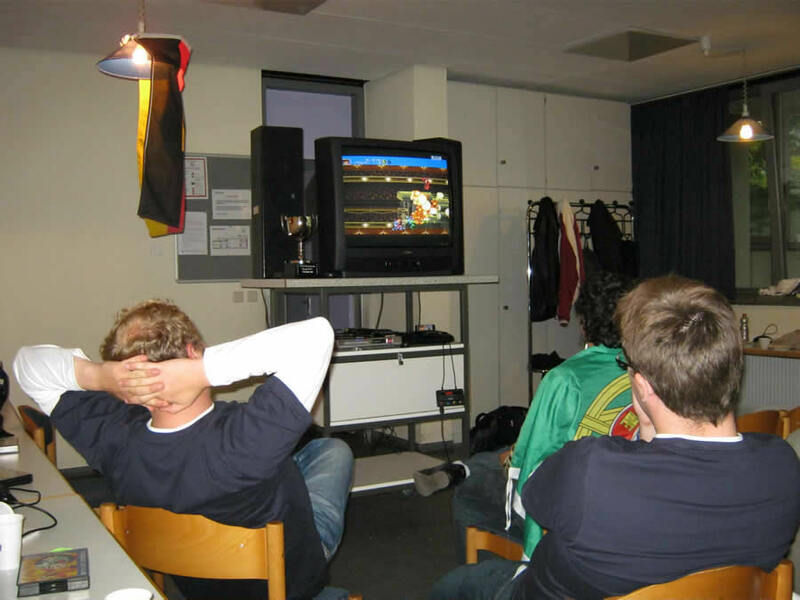 While the previous tournaments to this point had been competitions between England, Portugal and Germany, efforts to enhance the roster of nations were increased. For a long time, it seemed like teams from the Republic of Ireland and the Netherlands would make an appearance at the tournament, and even other nations had expressed a certain interest. Unfortunately, these plans all fell through, but in the end the championships saw one additional team still. From the remains of what was intended to be “Team Holland,” three players joined to form “Team Hungary,” based on a shared Hungarian heritage of the players. Thus, in 2010 there were four teams that fought for the European crown for the first time. While Portugal once more entered the competition with its winning roster of 2009, the German team saw a small change, with Valerian Essinger competing on European level for the first time. Team England had originally planned to sport an all-new roster entirely, but due to scheduling conflicts European veteran Atheer Shakib supplemented his home country once more. Even though Team Hungary had formed only on comparatively short notice and thus lacked time for proper training, it started out relatively strong. During the first quarter, it managed to stay in second place, right behind the title holder Portugal. As in 2009, Germany had a bad start in the tournament. A surprise loss of German champion Tobias Berg in one of his strongest games, Wrestlemania: The Arcade Game, against the Portuguese Mega Drive warrior Darió Pelixo kept the host nation struggling, while Portugal once more showcased its superiority on the 16-bit platform. 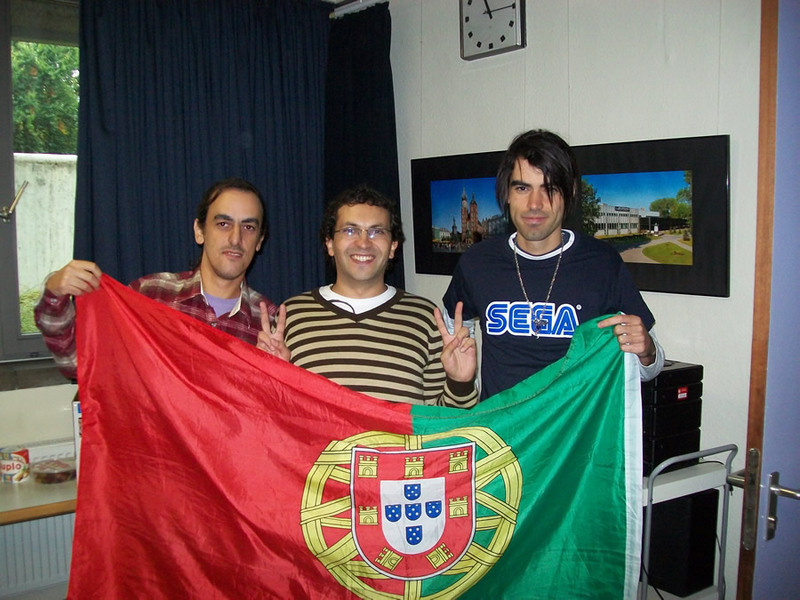 Portugal had prepared for the championships very carefully, and nowhere would its dedication be made more clear than in Match twenty-six, the single-player event of Sonic The Hedgehog. Tournament rules stated that each player would have to collect as many rings as possible in Green Hill Zone, Act 1, while at the same time not exceeding a set time limit of 1:30 minutes. Whereas representatives for England and Hungary demonstrated some considerable effort, Portuguese player Pedro Bragancas performance could be considered epic. With barely a second to spare, he managed to collect 223 of the 225 rings available, making this an almost perfect run. The impression he left was so strong that German player Richard Neumann fumbled, losing all of his chances of scoring after falling on a couple of spikes. In 2009, Portugal had managed to safely secure the title after only three quarters of the tournament had concluded. While still dominating the circuit in 2010, the decision wasn’t quite as overwhelming as the previous year but still rather ambiguous. Hungary managed to sting the champion in a few encounters, and during the second half Team Germany gained its second wind and doubled its efforts to dethrone the champions. However, Match thirty-seven saw the decisive victory. Once more, Dario Pelixo triumphed over Tobias Berg, this time in a viciously fought game of International Superstar Soccer Deluxe. While the German champ showed considerable effort, Portugal managed a 2-0 victory, with Dario scoring both goals late in the second half of the match. Thus, the Iberians secured the cup a third consecutive time. Though the tournament was once more well-received and very enjoyable, the 2010 championship seemed a bit stale, since there was little change in the outcome. Once again Portugal and Germany were at the top, while Team England firmly remained in last place. The competition had shown that careful preparation and training are key elements to victory. 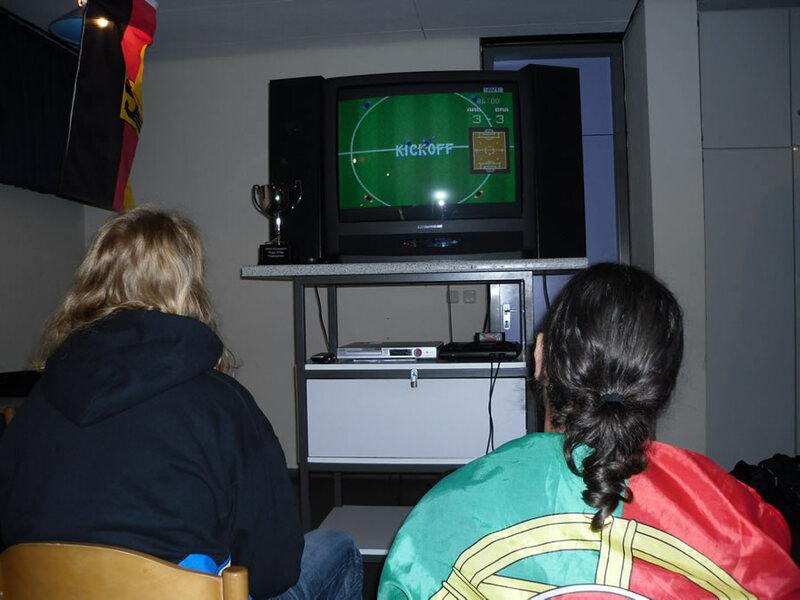 Portugal had shown some great skill throughout, which became most apparent in the single-player events. In return, newcomer Hungary gave a great performance and left a few marks. Less preparation time, owing to the late formation of the team, may have prevented a stronger outing. All in all, the addition of Team Hungary injected some fresh blood into the competition and made the outcome a bit less predictable. With more teams entering the tournament, it might just regain the excitement the first tournament had brought. The 2010 championships definitely were a step in the right direction. 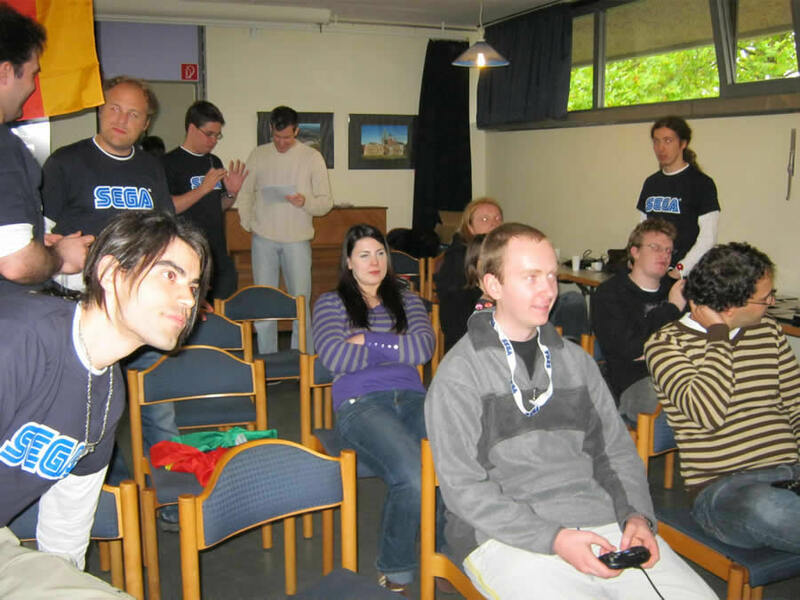 Next year, the competition will return to the motherland of Mega Drive championships; 2011 will be the tenth anniversary of the English tournaments, a more than perfect opportunity for new teams to join the event. • Portugal – 48 pts. • Germany – 35 pts. • Hungary – 16 pts. • England – 9 pts.